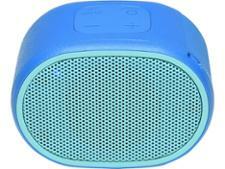 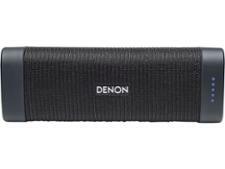 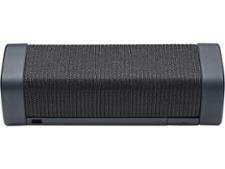 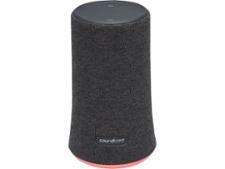 Denon Envaya Pocket (DSB50BT) wireless & bluetooth speaker review - Which? 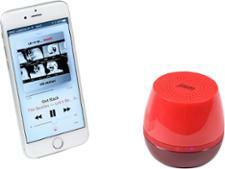 Hi-fi leader Denon has made its presence known in the portable wireless speakers market with its Envaya range of waterproof Bluetooth speakers. 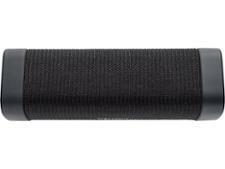 The Pocket is the smallest of the range, aimed that those who, well… want to put their speaker in their pocket. 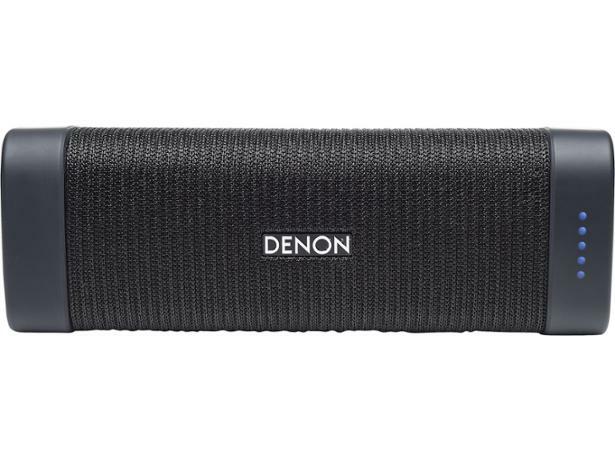 See whether Denon can bring hi-fi quality sound to the portable speaker market in our comprehensive review.